Just Give Us a Try! 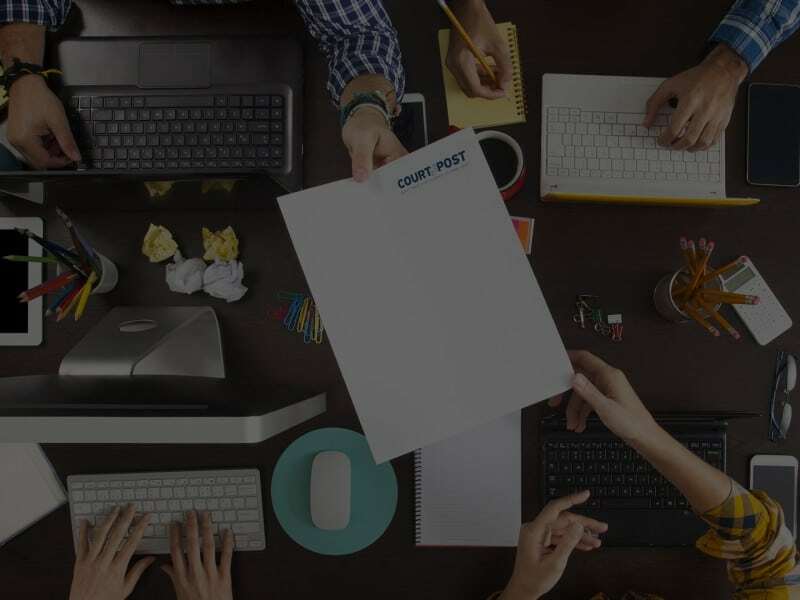 Rely on Court Post to handle your legal marketing needs. Our Attorney Direct Mail Marketing services are tried and true. 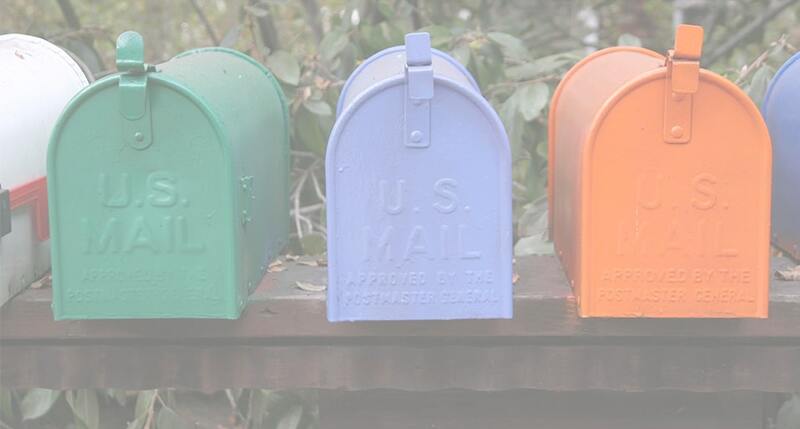 Learn how Direct Mail Marketing can grow your legal practice! 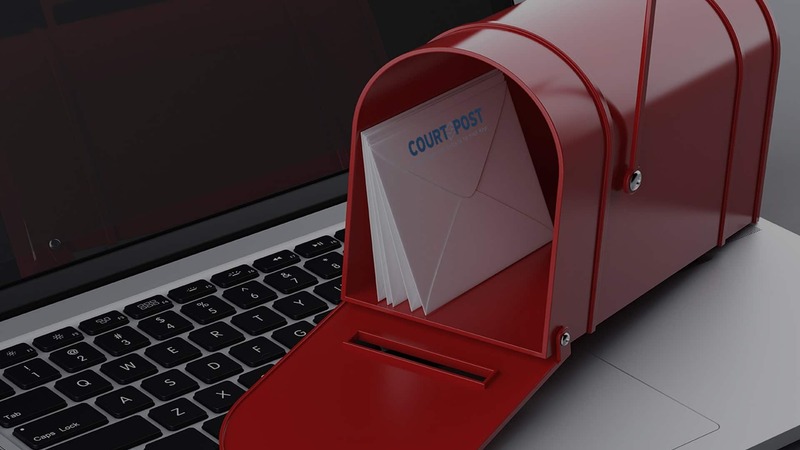 Learn More About Our Direct Mail Marketing for Attorneys! 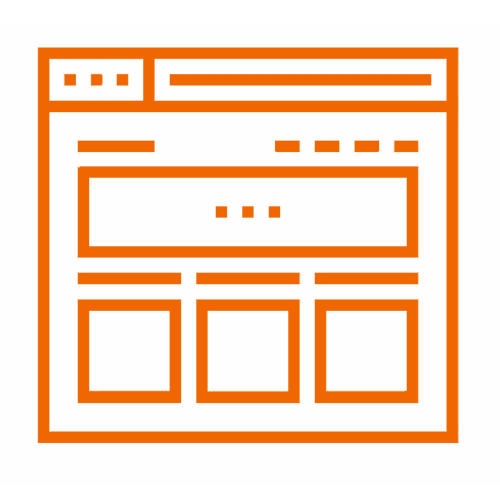 Learn More About Our Law Firm Web Design Services! 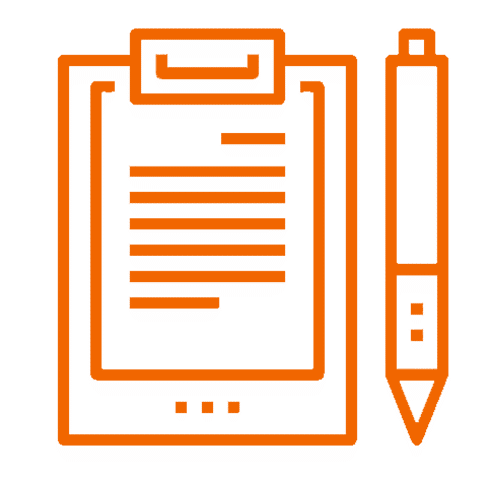 Learn More About Our Legal Content Writing Services! Get Started By Requesting Your Trial! 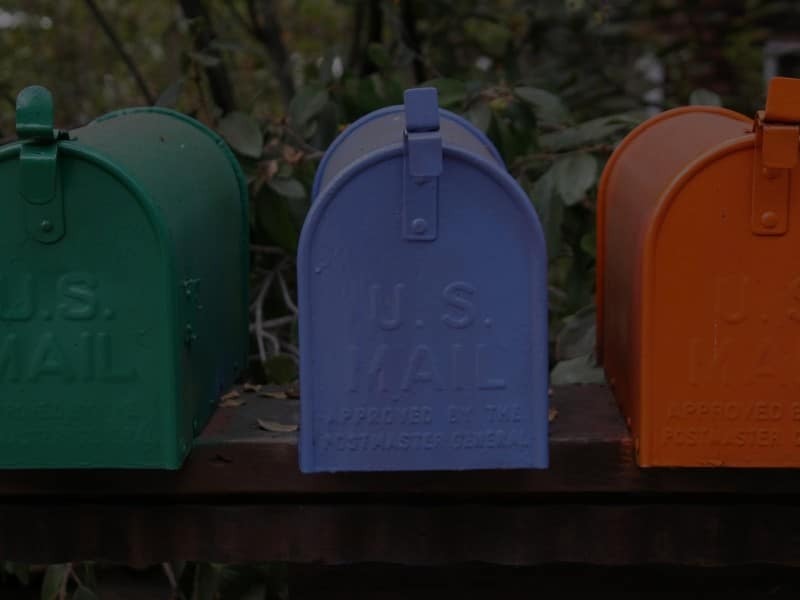 Learn what sets our Direct Mail Marketing for Attorneys service apart! 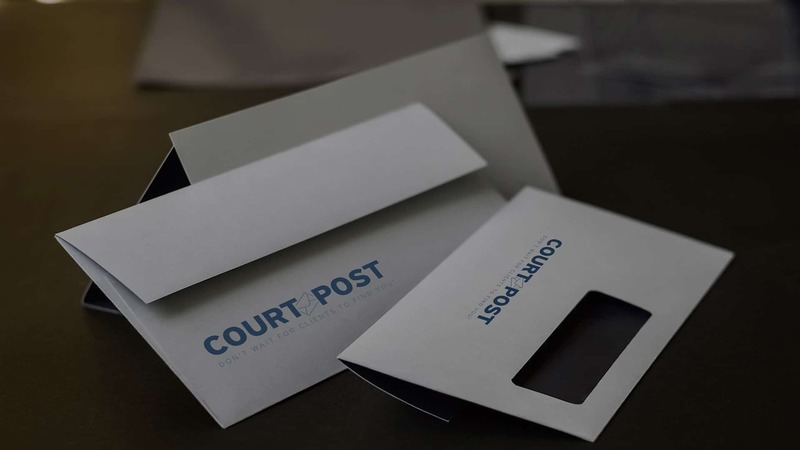 CourtPost’s Direct Mail Marketing for lawyers is simple and straightforward. Our team identifies parties in need of legal services daily, from a myriad of sources, and targets them with a marketing piece. 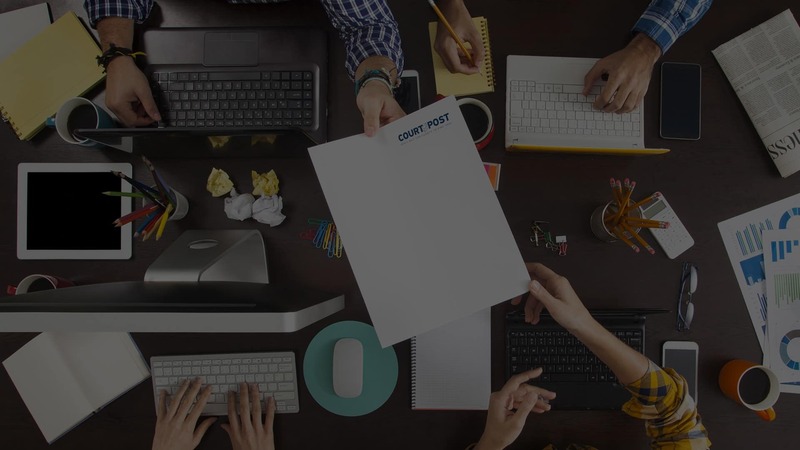 CourtPost provides DUI/DWI leads, Criminal leads, Bankruptcy leads, or even custom leads. 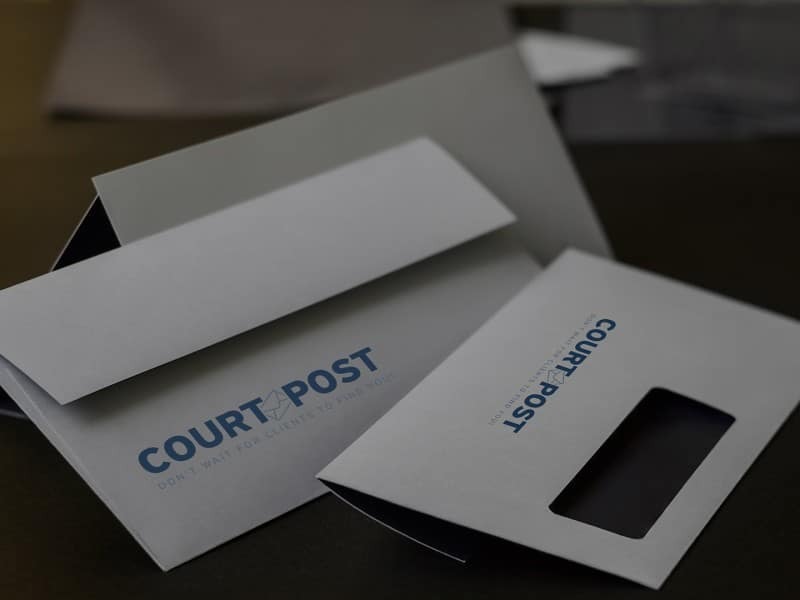 CourtPost’s lawyer Direct Mail Marketing mailing team also ensures that all marketing pieces are mailed the same day as leads are generated. An important accomplishment that gives us an edge over the competition! Savvy Attorney Marketing Chapter 1: Content Matters! Learn the ABCs of Adwords! Content Matters! Revisit your website’s content today! 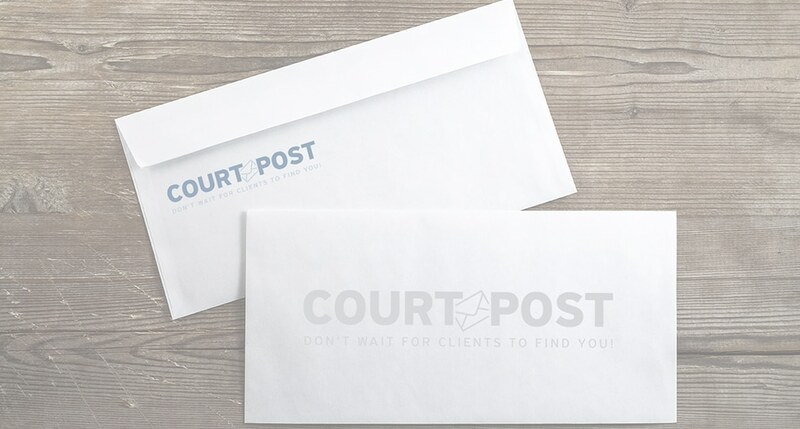 Court Post’s marketing is effective and seamless. Business is up and costs are down, it’s a no-brainer. I was looking for an effective marketing campaign without having to hire staff. Court Post was the answer. They are creative, while having a firm grasp on the basics. I signed up for Court Post’s Direct Mail Marketing Service. They are able to filter leads to my specifications and make sure that direct mail pieces go out every day. 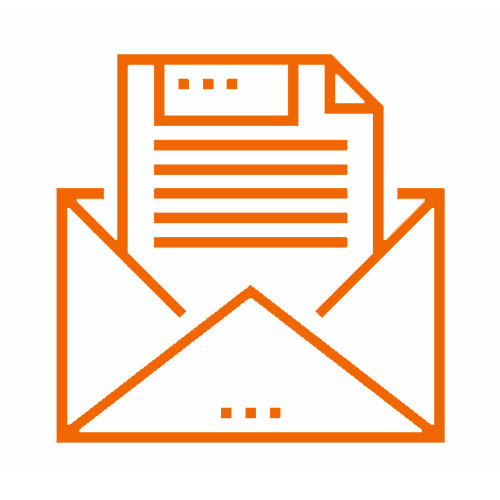 Drop Us a Line And Learn How We Can Help Generate Business!